Three Amish towns that’ll teach you to embrace the simple life—with some really good snacks. Congratulations! You’ve nearly made it through the worst of winter, but the mad dash that the spring brings hasn’t quite begun. May we suggest you take a break from your Netflix hibernation and curl up in a B&B beneath some handmade quilts with delicious baked goods instead? Head to one of these three driveable towns to learn the art of the slow life from those who know it best: the Amish. Halfway between Cleveland and Pittsburgh is a teensy, tiny town—seriously, the city’s population is less than 200 people. 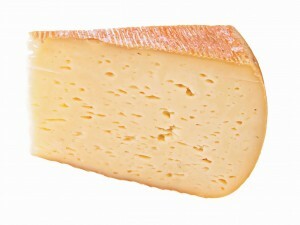 But if taking it easy is the name of the game, you could find no better place to do so than Volant. 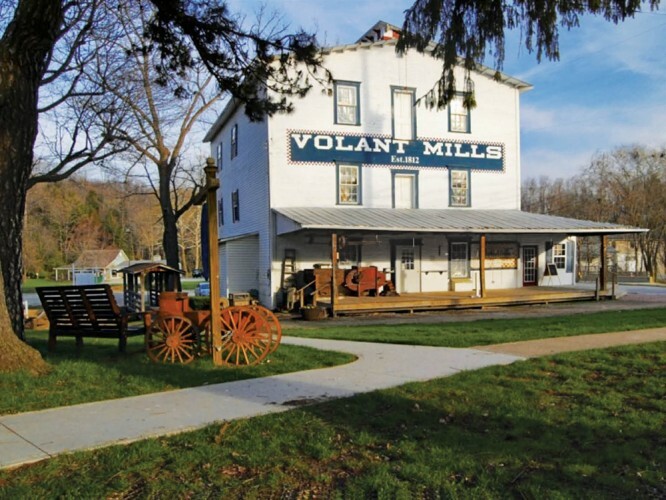 Located in Lawrence County, which hosts a large Amish community, Volant is the poster child for quaint, small-town life. Start your self-guided tour at the historic grist mill, once the town’s economic center, which has been restored to hold a gift shop filled with Amish furniture, vintage candy, and old-timey toys. The single main street that runs through the village features shops offering locally crafted goods and antiques, including Colonial lighting, handmade fudge, and heritage lace doilies. Spend happy hour sampling the 10 ciders on tap at Knockin Noggin Cidery & Winery after checking online for their calendar of live music. 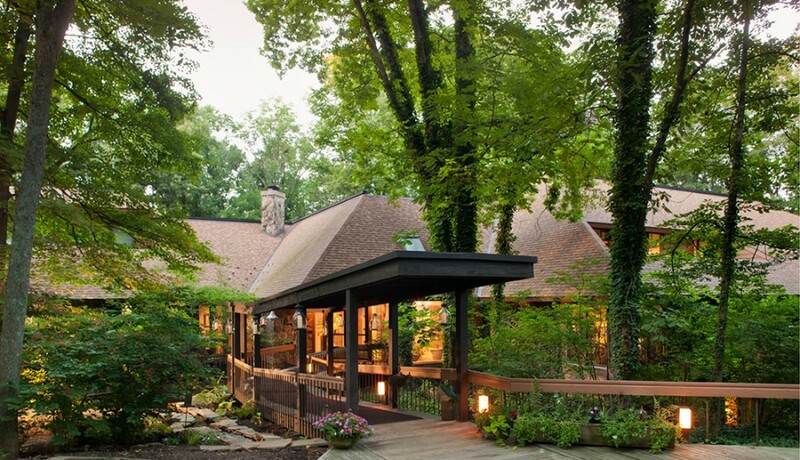 Head to Neshannock Creek Inn Restaurant for fish and chips or hearty sandwiches before turning in for the night at Candleford Inn Bed & Breakfast. Spend the night in what they term “the Amish bedroom,” which features a bed handmade (and assembled right in the room) by local craftsmen, and wake in the morning to a hot breakfast with homemade muffins. A four-hour drive north from Cincinnati, Shipshewana is minutes from the Michigan border. Though the town is little more than one square mile in size, it is the site of a massive flea market. The Shipshewana Auction & Flea Market hosts around 100 antique dealers, marketing everything from vintage toys to roll-top desks. Across the street from the antique mall, the nearly 100-year-old flea market is closed for the winter months, but the 900 vendors return to sell their wares at the beginning of May. Stop to fill up on house-smoked meat sandwiches at Fireside Café down the street, or just perk up with a cup of coffee by the fireplace at Pumpkinvine Café. Shop for some Shipshewana-made goods, picking up honey and beeswax candles at “B” Honey & Candles, art and jewelry from Arment Gallery and Gifts, and snug, stylish sweaters from Annalea’s Boutique. End the day with an authentic home-cooked dinner at Blue Gate Restaurant, where all your fantasies of country pot roast and mashed potatoes will come to life. In your calorie-laden post-meal stupor, you won’t have to go far to find a soft bed: The on-site inn has 154 rooms. Not ready for bed? Stop for a late-night ice cream scoop at the inn’s old-fashioned Creamery. The historic town of Millersburg is about halfway between Columbus and Akron. Start your day by diving right into the local Amish culture with a tour of Yoder’s Amish Home (opens April 23). Embrace the peaceful lifestyle when you visit the property’s two Amish houses, then take a spin in an authentic Amish buggy and visit the 131-year-old barn to say hello to the bunnies and lambs. In the mood to tour some more? 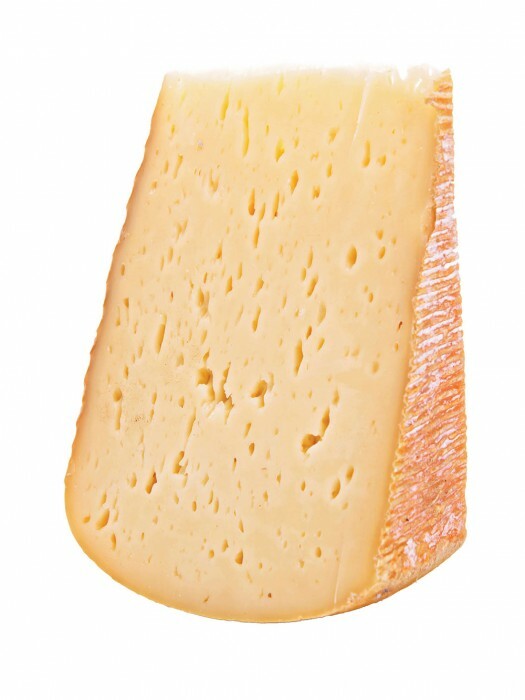 Trek to Guggisberg Cheese Factory next to take a peek at their award-winning cheese production and sample their famous Swiss. 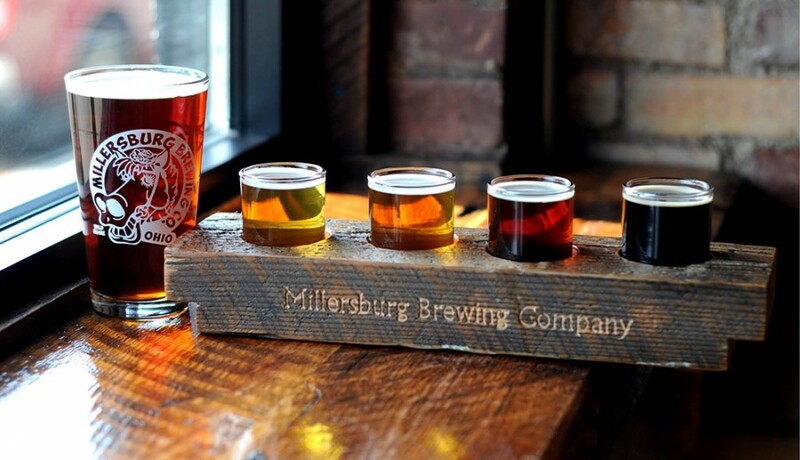 Head to Millersburg Brewing Co. for a chaser of local beers in the exposed-brick tap room. Or opt for fine dining: The Inn at Honey Run’s restaurant, Tarragon, offers a menu of duck ravioli and lamb shank to fill you up before you check in for the night, where you can nurse a nightcap in front of your in-suite fireplace.